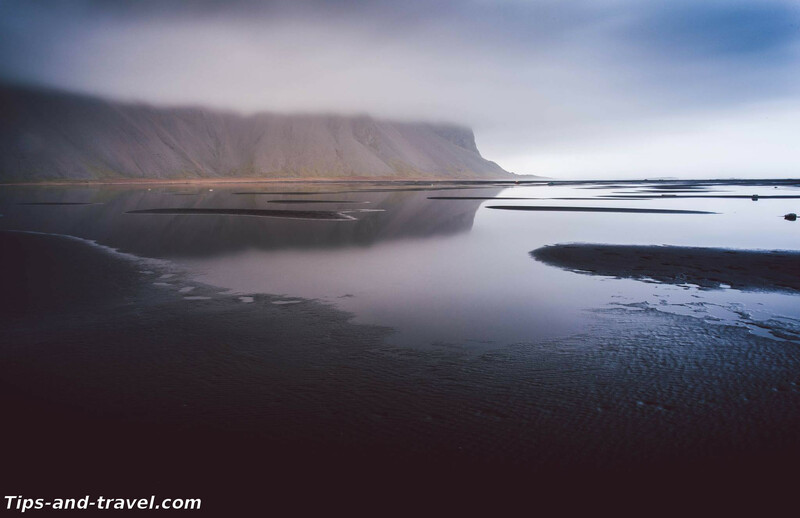 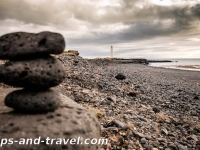 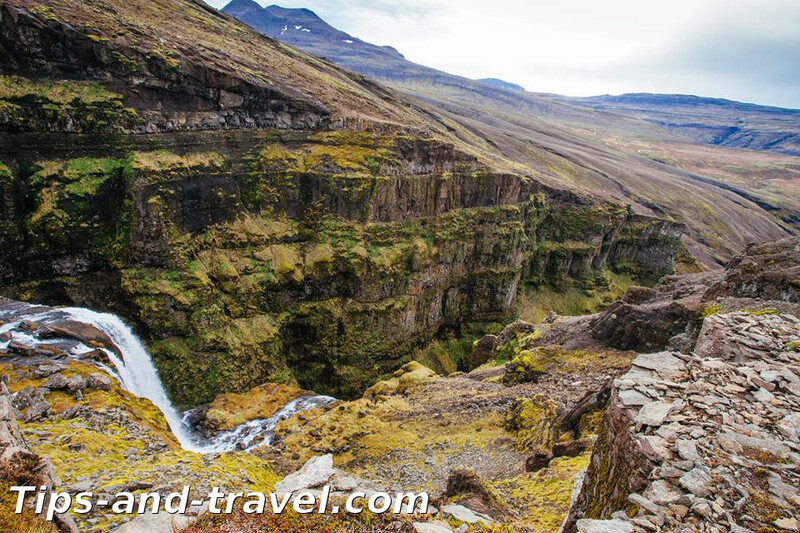 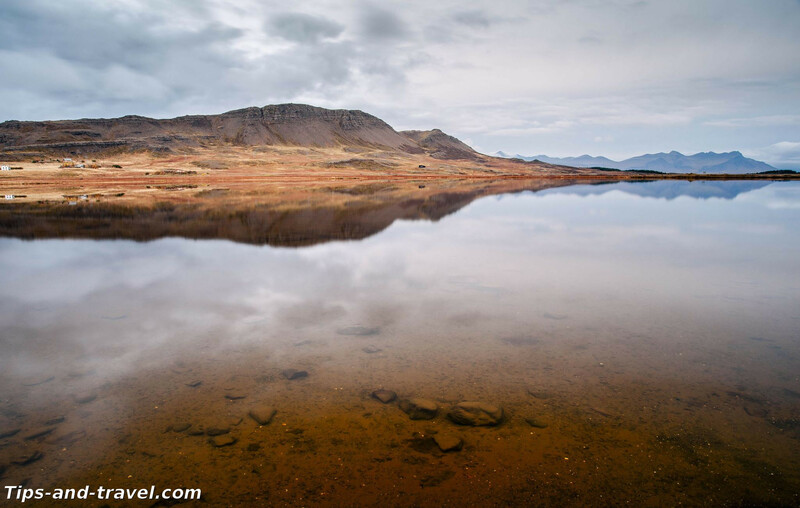 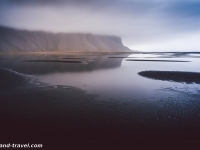 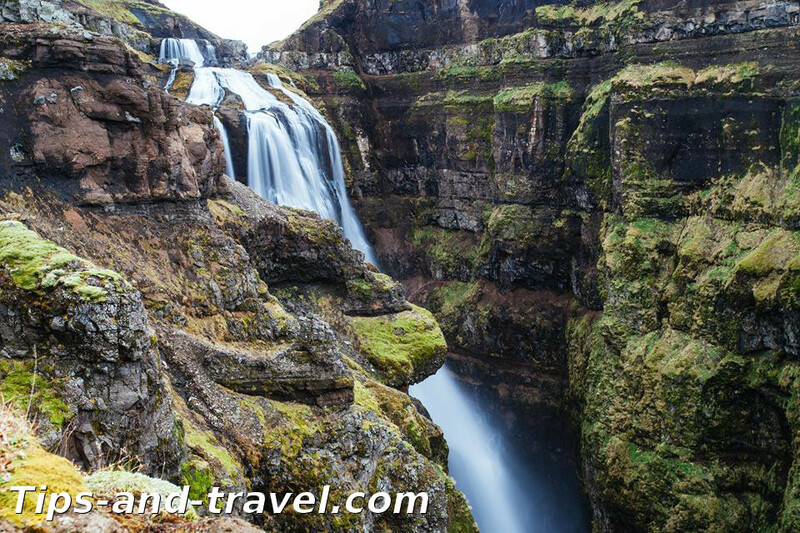 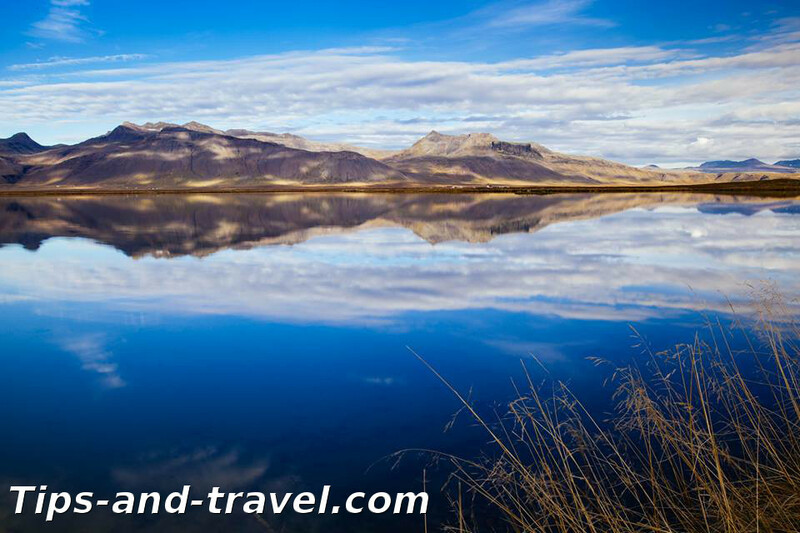 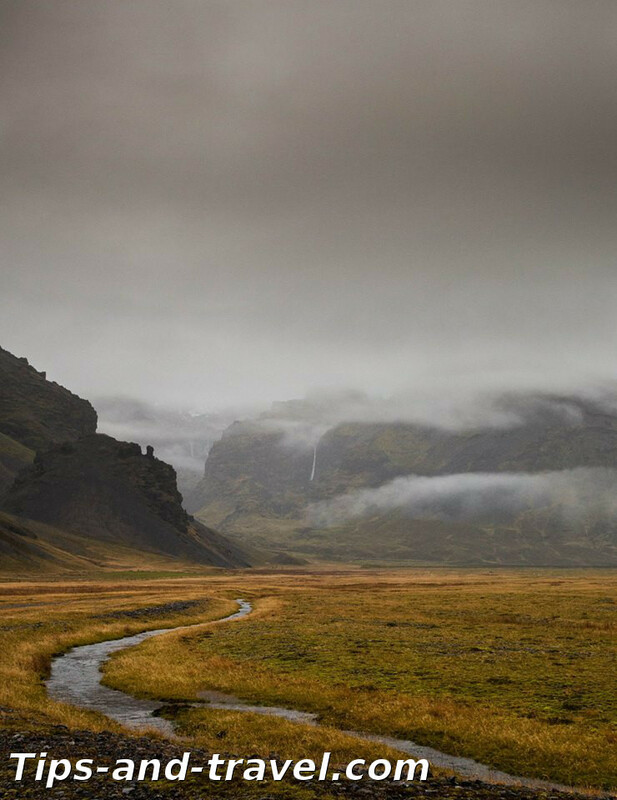 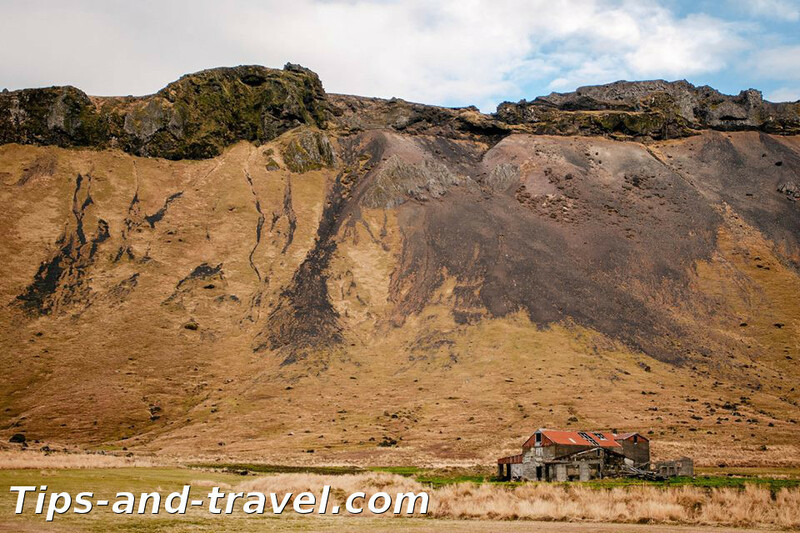 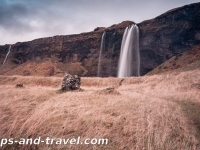 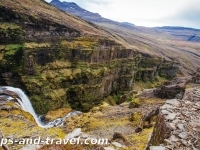 Iceland is an island country in the North Atlantic Ocean, located between Greenland and Norway, north-west of the Faroe Islands; a few miles south of the Arctic Circle. 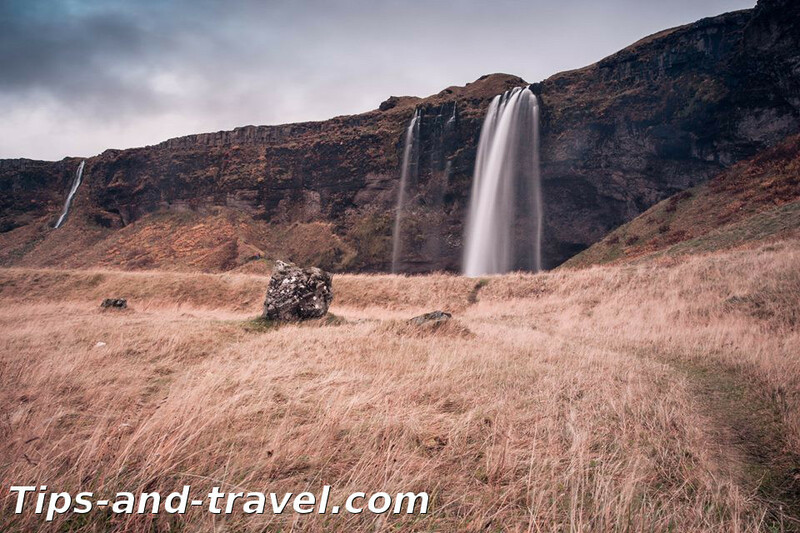 The country is made up of a large island (99.7% of its area) with some small islands and islets nearby. 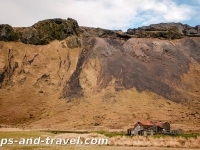 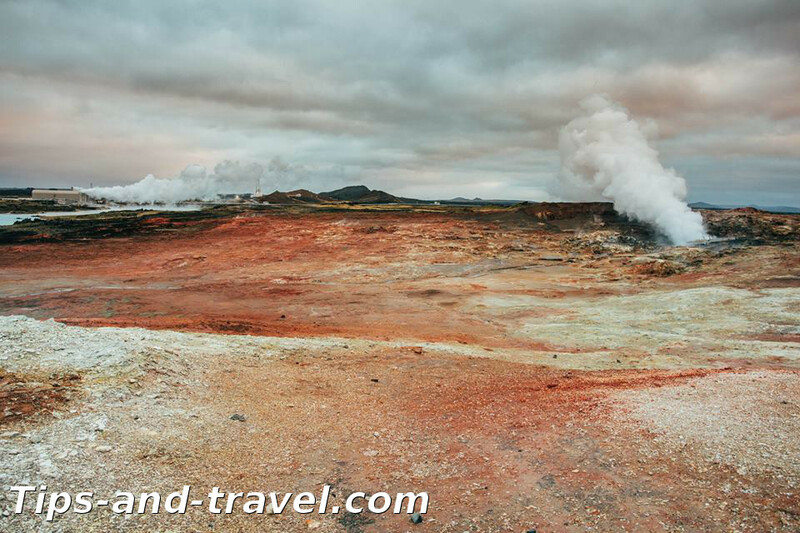 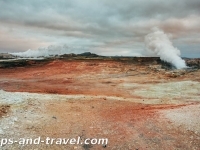 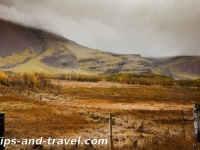 It is a country known for volcanism, geysers, highlands (center) and fjords and lack of vegetation. 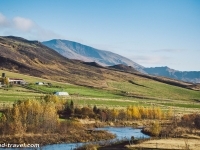 Most of the population is settled in the Reykjavik area. 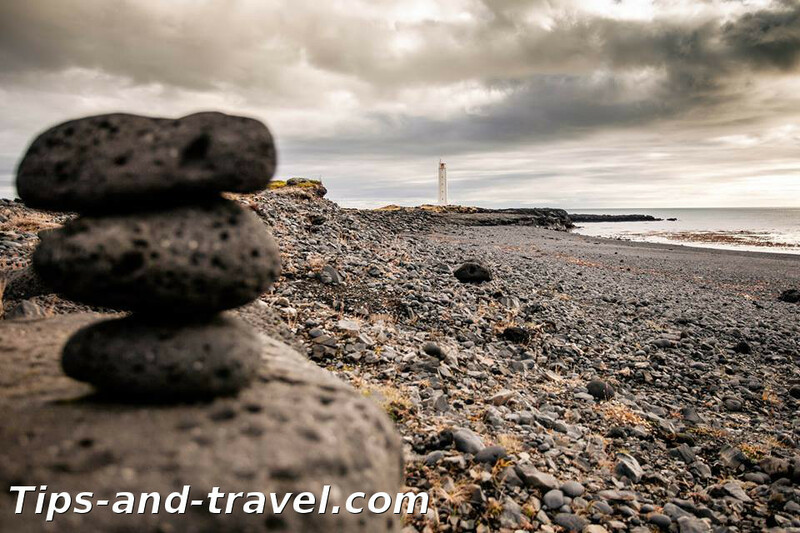 Other important cities are Akureyri (port city) and Keflavik where is the international airport. 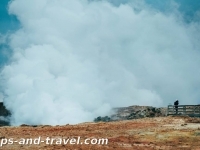 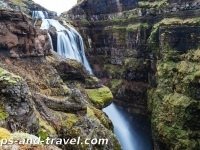 Its climate is tundra but thanks to the Gulf Stream, the temperature in its south and west coasts do not go much farther than 0 ° C. The country receives a lot of tourism especially in summer and the three most visited sites are the Pingvellir National Park, the Gulfoss Falls and Geysir geothermal field. 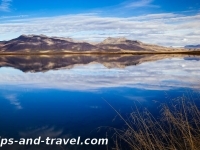 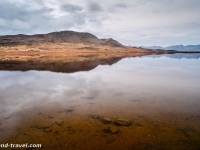 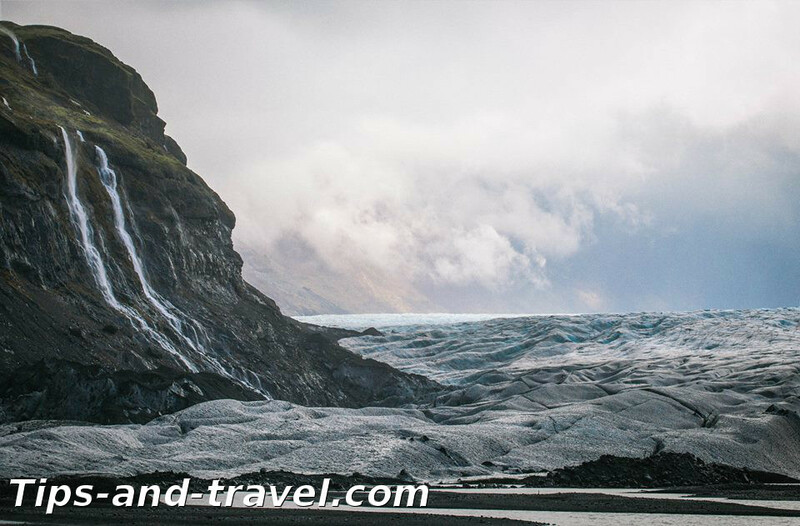 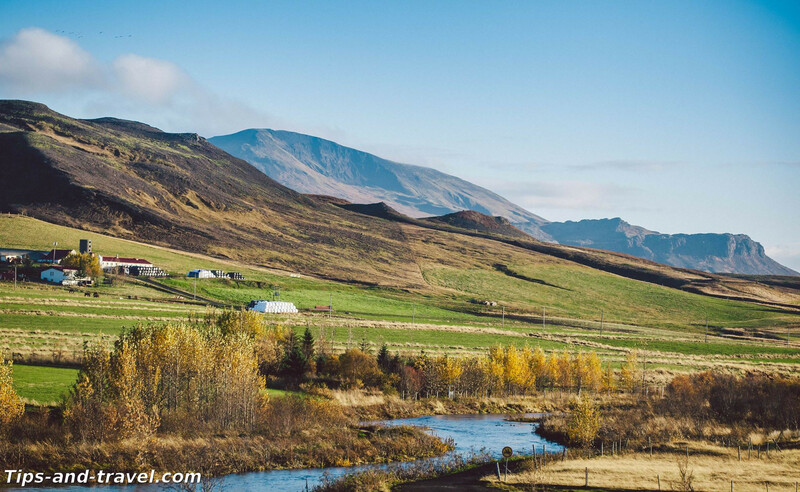 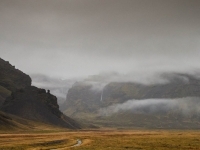 You can also visit the protected glaciers in the Vatnajokull and Snaefellsjokull National Parks. 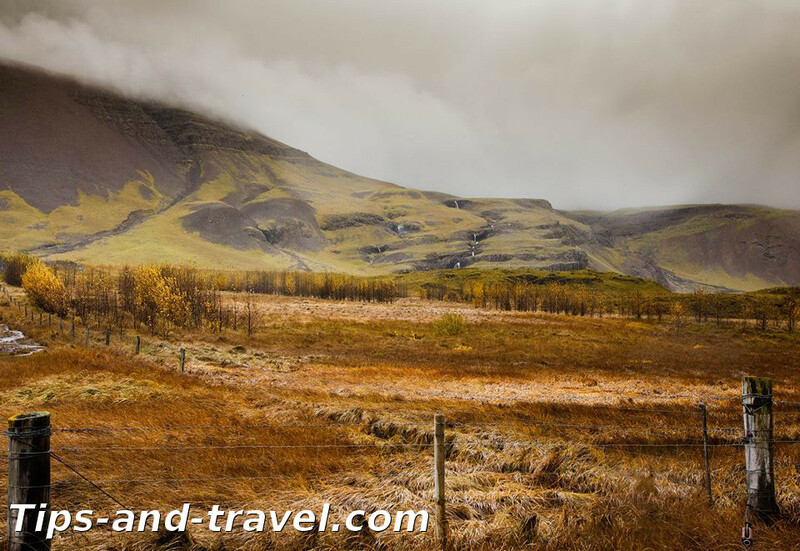 If you want to know a little about the history of the Vikings, visit the National Museum and the Sagas Museum in Reykjavik. 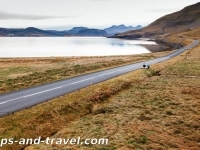 If you want to travel the country by car, take the main road (road 1) that goes around the island and connects most of the habitable areas. 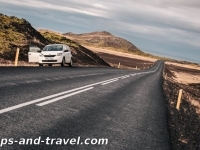 If you think of taking the roads in the interior of the country, you need a 4×4 vehicle because there are many fords but in winter they are usually closed. 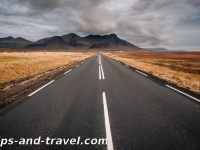 There is also the possibility of taking bus lines during the summer season. 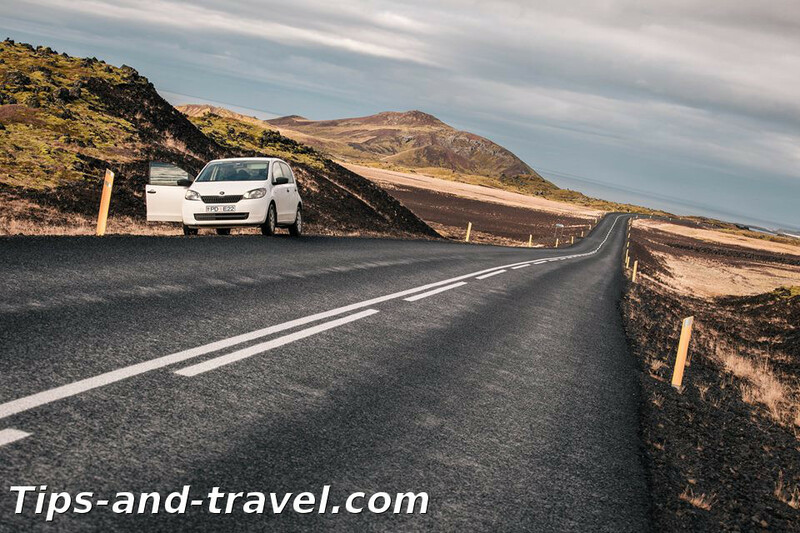 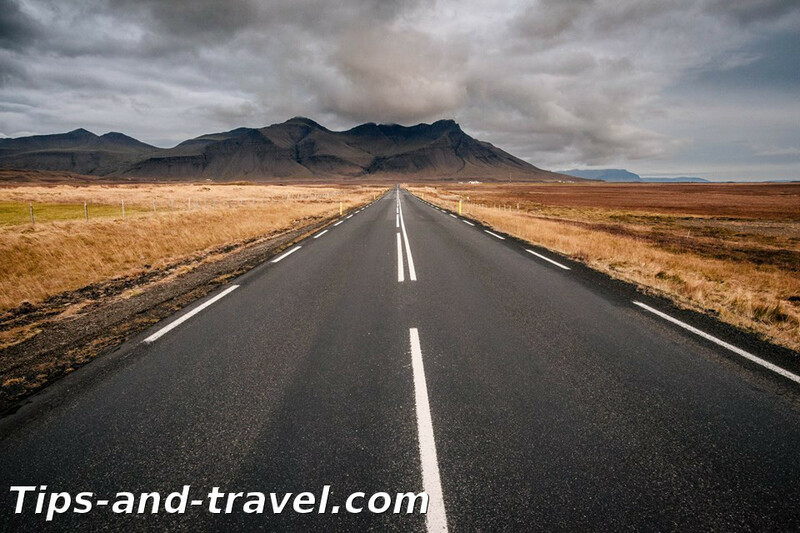 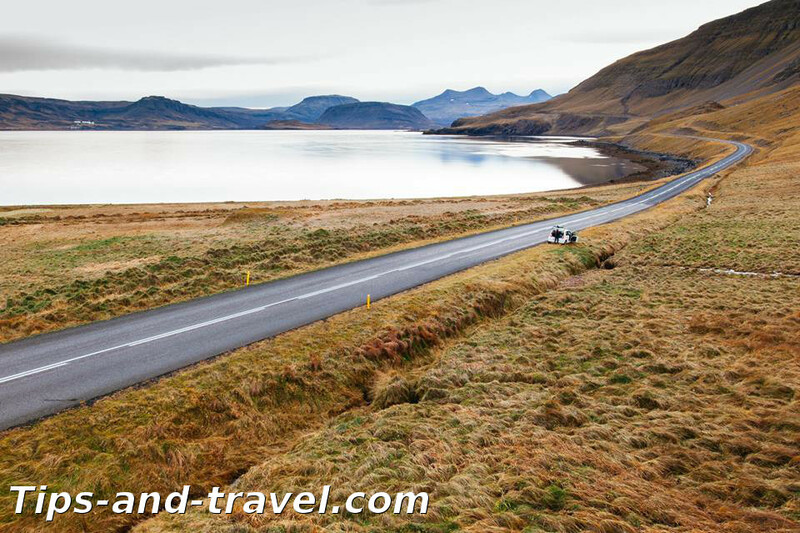 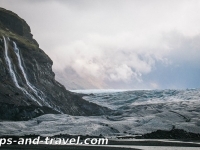 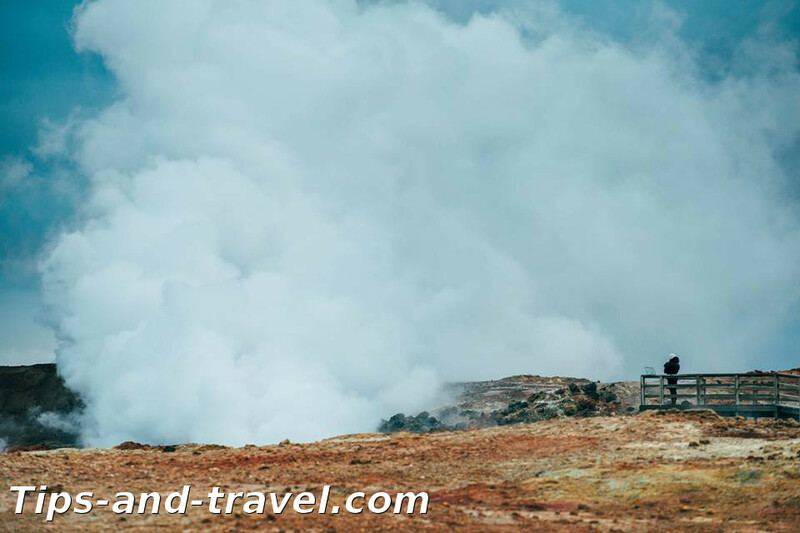 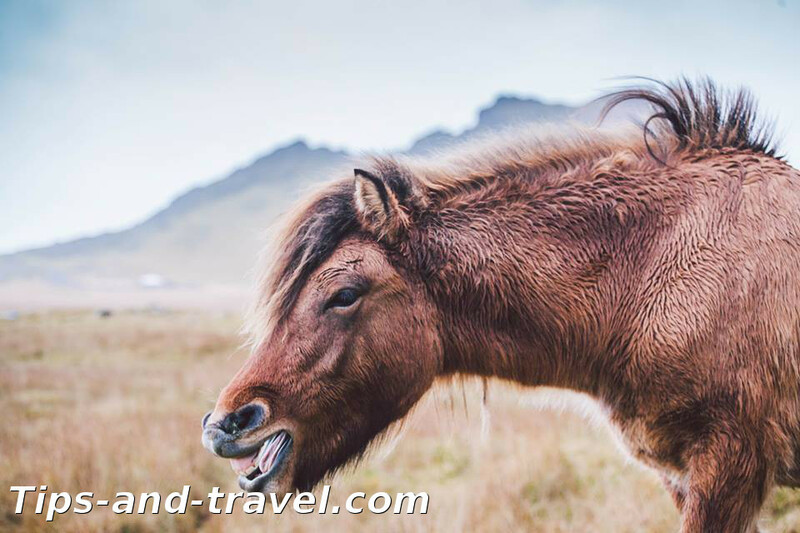 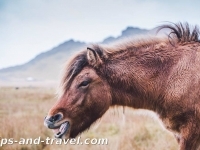 You will also find some ferries to go to small islands and a ferry for vehicles if you want to go to Denmark via the Faroe Islands, from the port of Seydisfjordur. 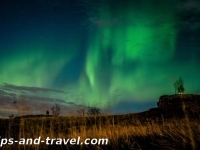 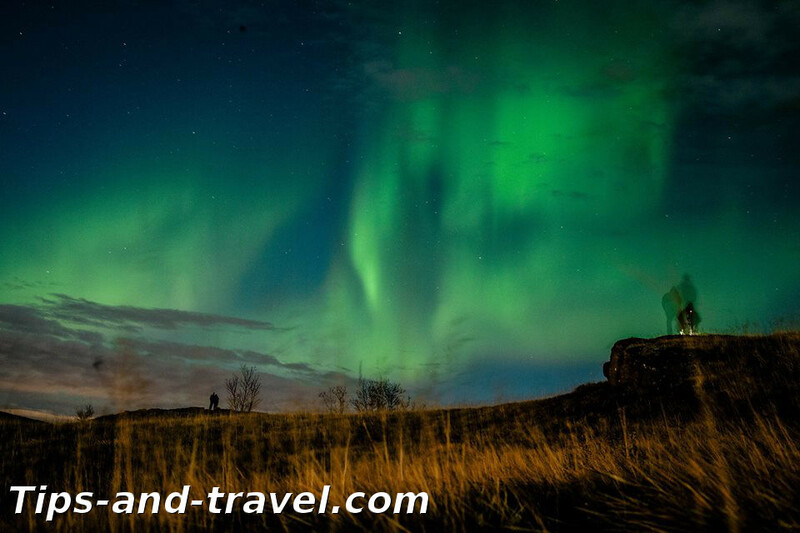 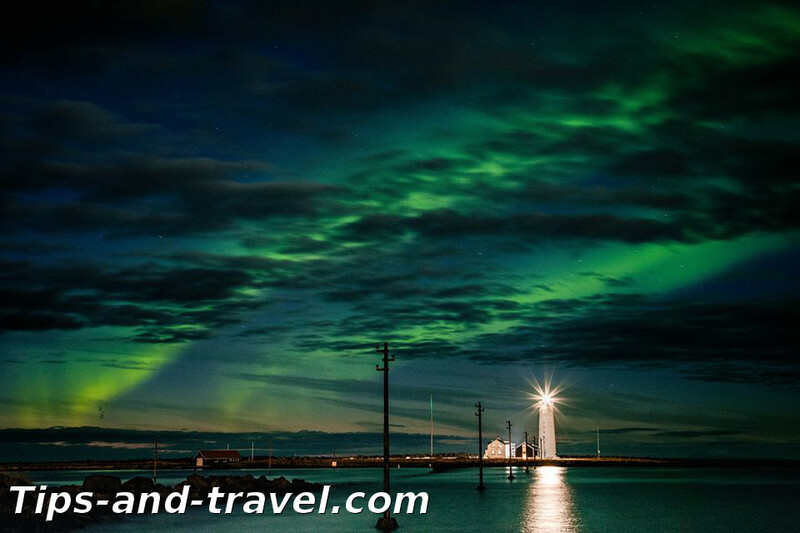 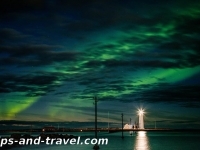 To see the northern lights, visit the glacial lagoon of Jökulsárlón, in the south-east of the country.